Christmas Shoe box Appeal. 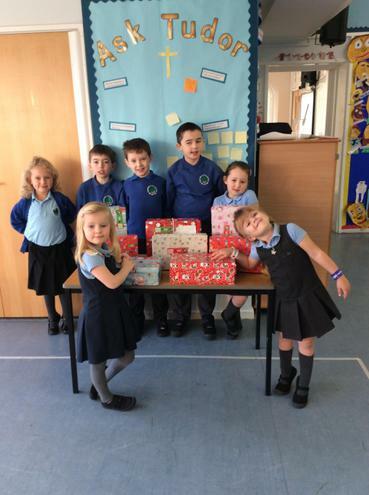 Thank you to those families who made a shoe box. These boxes will go to children all around the world with love.